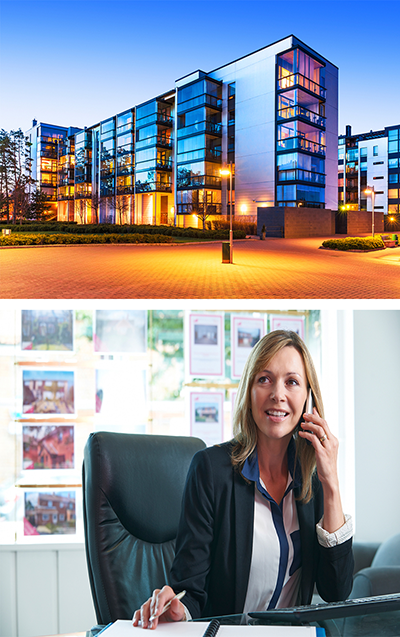 The need for seamless, clear and reliable voice and data communication in the corporate and residential environment is essential in today’s wireless world. Companies are relying on wireless in their offices to support critical business applications designed to increase productivity in sales, service, and overall business performance. In residential complexes, tenants have come to expect a fluid and uninterrupted user experience. With PDA’s such as Smartphones, Blackberrys, iPhones, and tablets now so prevalent, a Seamless Cellular indoor cellular system is an absolute necessity in order to function competitively when managing a building with marginal or non-existent signal. A cellular repeater for your complex will assure your clientele the communication capabilities they demand. Seamless Cellular will design and install a cellular repeater system to meet your specific wireless voice and data requirements, enabling uninterrupted wireless coverage and instant access to essential wireless applications. Our staffs extensive experience coupled with state of the art engineering ensure the implementation of an effective and trouble free cellular amplifier system specific to your facility and needs.